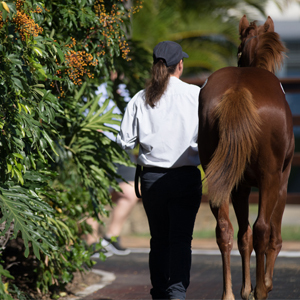 In addition to race prizemoney of $2,000,000, a $500,000 Bonus will be distributed to the first four all female owned or leased horses in finishing order in The Star Magic Millions 2YO Classic, being run on Saturday 11 January 2020. To be eligible, the horse must be nominated to the Magic Millions Race Series, and be 100% owned or leased by all females (conditions apply). 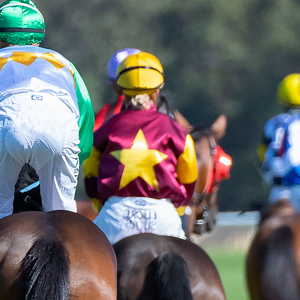 Registrations for the 2020 Magic Millions Racing Women’s Bonus close on 2 September 2019. Please complete and submit one registration per horse. The form may be completed by any owner of the horse or by the trainer (or their representative) on behalf of the owner/s. 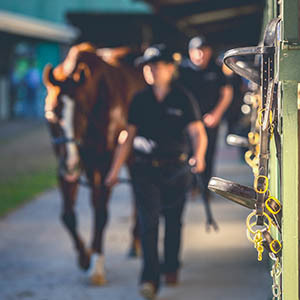 Registrations for all horses targeting the Racing Women’s Bonus must be received by Magic Millions by 2 September 2019. Failure to lodge a registration for the Bonus by this date will result in the horse being ineligible to win the Racing Women’s Bonus. 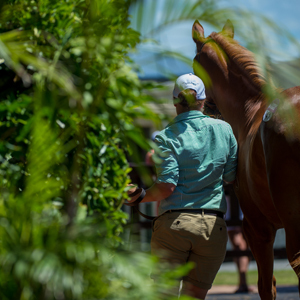 AND – A Bonus Registration must have been completed and submitted to Magic Millions by 2 September 2019. If the horse is unnamed at the time of completing this form, by submitting the Bonus Registration, you are acknowledging that the horse will be 100% owned or leased by females when registering the horse with the Registrar of Racehorses. Owner(s) are/will be registered in this horse’s ownership. Individual(s) in the ownership of this horse are first time owners. 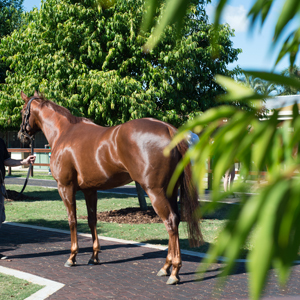 <<<< I Acknowledge the horse which is the subject of this registration will race in 100% female ownership (or lease) at all times prior to and including The Star Gold Coast Magic Millions 2YO Classic being run on Saturday 11 January 2020.